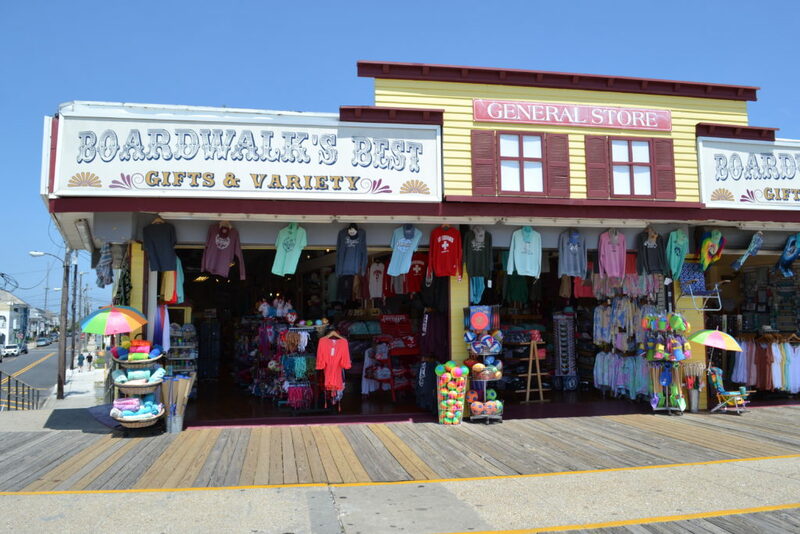 Boardwalk’s Best Gift & Variety Store was opened in the Spring of 2007 on the Wildwood, NJ boardwalk. 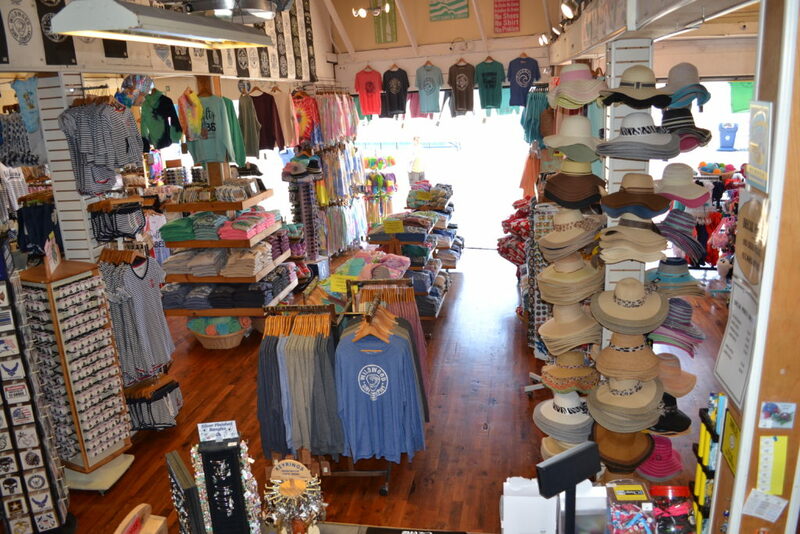 Since then, it has served thousands of people each summer with top of the line beach apparel, novelties, toys, souvenirs, and much more. 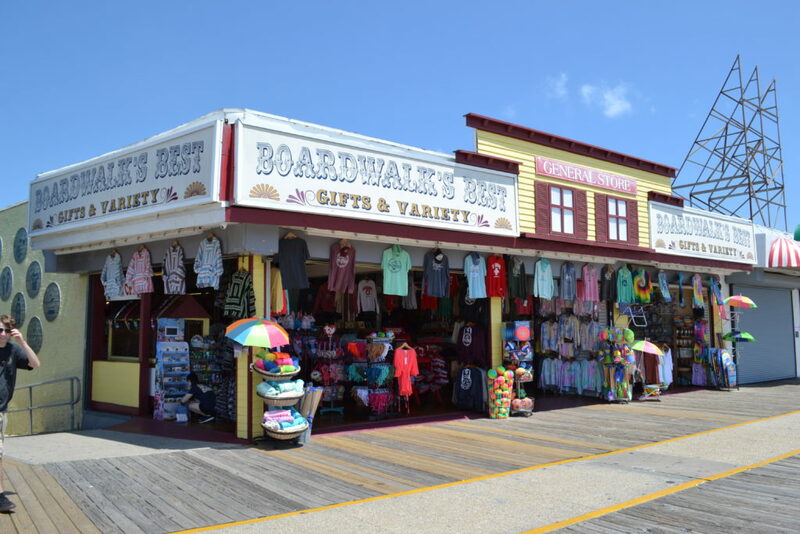 Located right in the heart of Wildwood, Boardwalk’s Best succeeds in making customers feel the magic within the island! They are proud to offer unique items that visitors have never seen before!